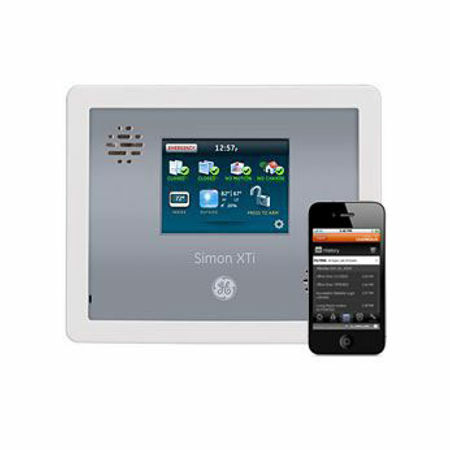 Simon XTi has the following features: Interactive Touchscreen, 40 wireless zones (2 can be hardwired), 1 master code + 8 user codes, 100 event buffer, 2 way audio. Reed Security supports this product. 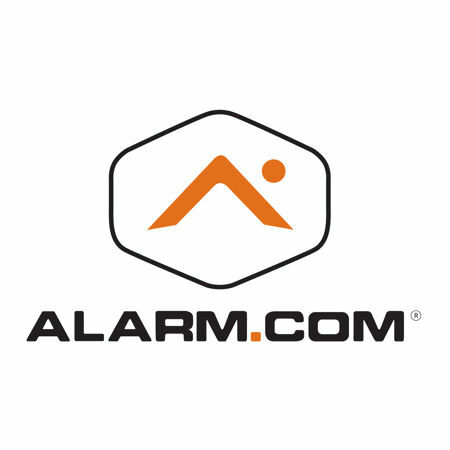 Optional: ALARM.COM 3G module and interactive apps to Arm/Disarm, receive email alerts, control your Lights/Locks/Thermostat, video images and more. The Keypad is usually located near a main entrance. Used for arming, disarming, programming, viewing system status and viewing the event buffer (who's using the system). Has Emergency Buttons to notify Reed Security's Rapid Response Monitoring Station to dispatch POLICE, FIRE, or AMBULANCE when needed most. See all system keypads at bottom of page. A Wireless Key is a convenient method of arming/disarming your system. Has a range of 500 feet and has a built in PANIC button. Hard-wired systems require a wireless receiver. 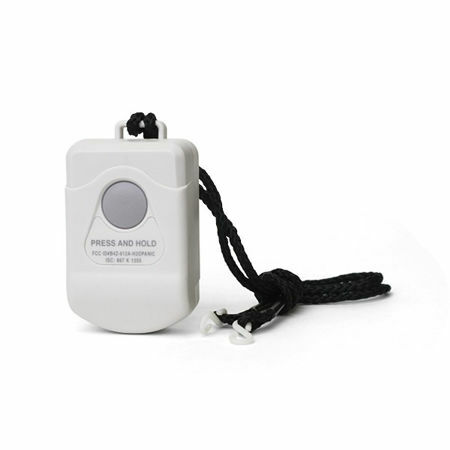 A Panic Button is used to immediately notify Reed Security's Rapid Response Monitoring Stations to dispatch POLICE or AMBULANCE. Often used for Personal Emergency Response (PERS) applications to provide help to senior citizens living alone. 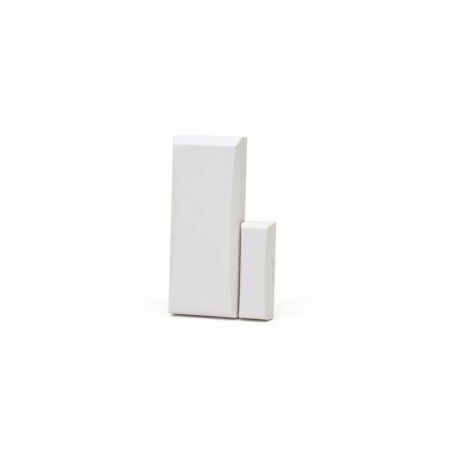 Some models include 2-way voice so we can instantly be in contact with your loved ones. Comes with a lanyard to wear around your neck. 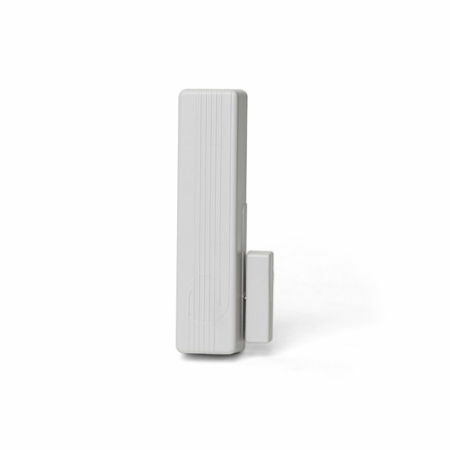 Door and Window sensors provide first line protection. A door or window must be opened at least one inch before an alarm is triggered. They come in a variety of shapes, sizes, and colors. Available in hard-wired and wireless. 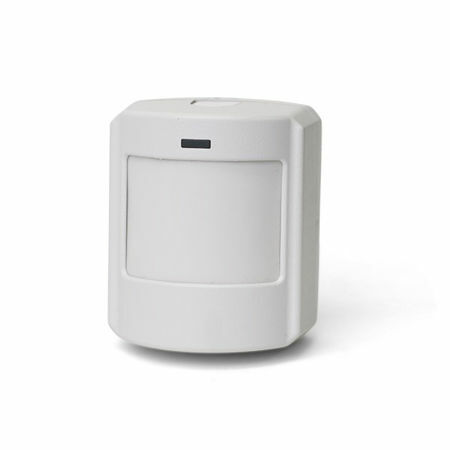 Motion sensors are second line protection and are designed to detect movement within your premises. 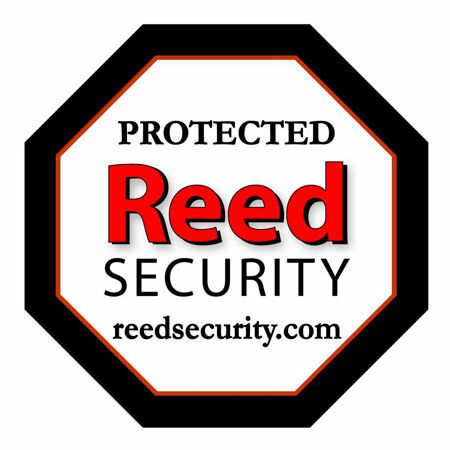 Reed Security uses pet friendly sensors with high immunity to false alarms. Available in hard-wired and wireless. A Shock Sensor is also known as a vibration sensor. Placed on windows or in a safe/vault. Available in hard-wired and wireless. A Glassbreak Sensor is secondary defense and listens for the sound of glass breaking. 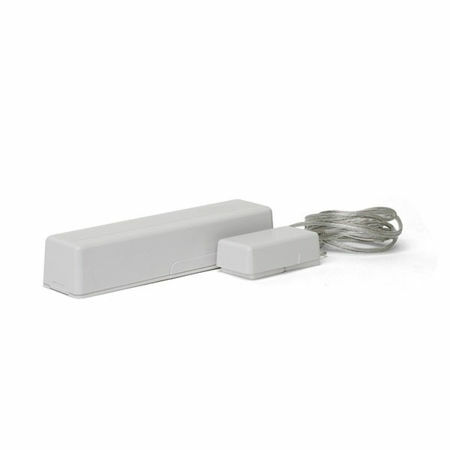 Often used when motion sensors are not suitable such as when you have large pets and for basement/ground floor windows. Available in hard-wired and wireless. 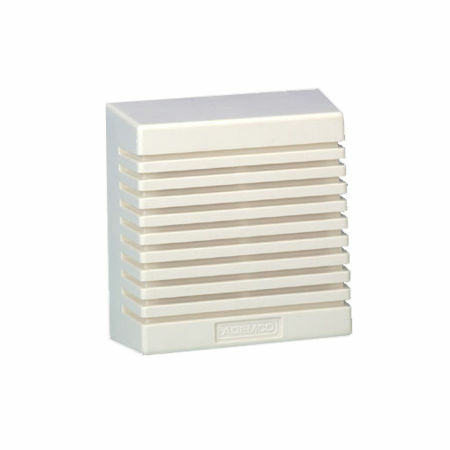 A Smoke Sensor provides a third line of defense. Monitored smoke sensors are located throughout the premises and work even when the power is out. 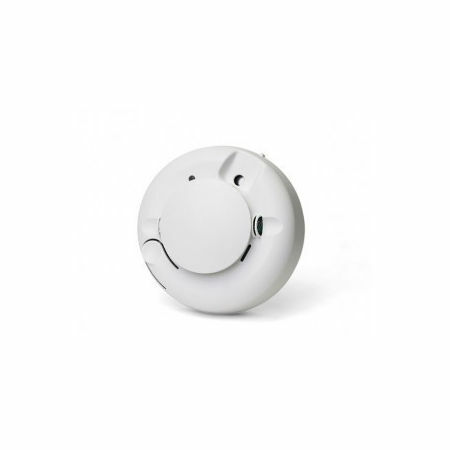 many insurance companies provide further discounts with proof you have a monitored smoke sensor. Available in hard-wired and wireless. Constantly samples the air for unacceptable levels of carbon monoxide. Carbon monoxide is a highly toxic gas that is tasteless, odorless, and colorless gas. The gas is emitted from gas appliances, fireplaces, and furnaces. High levels can result in poisoning and death. 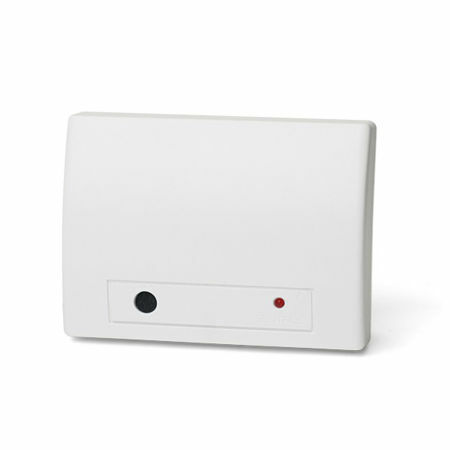 A Low Temperature sensor triggers when the room temperature reduces to between 5 deg C and 7 deg C. Many insurance companies have a requirement that your property must be checked daily if you are travelling, but will accept installing a low temperature sensor as an alternative. 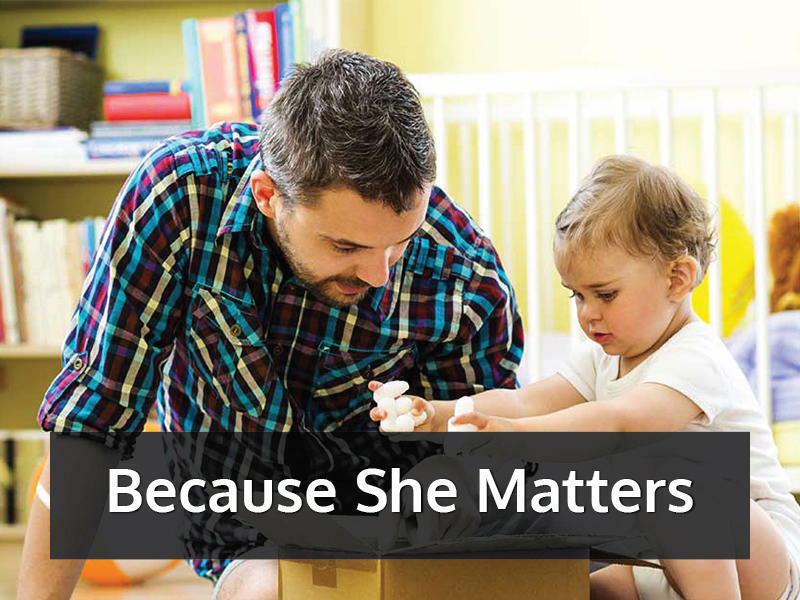 The insurance company is concerned about a furnace malfunction and your water pipes freezing. Popular with cabin owners and snow-birds. 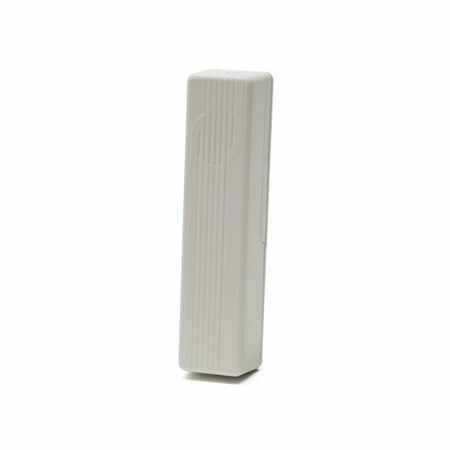 Flood Sensors detect water at the low point of a basement or floor. Popular with cabin owners and frequent travelers. Key-holders are notified during an alarm. 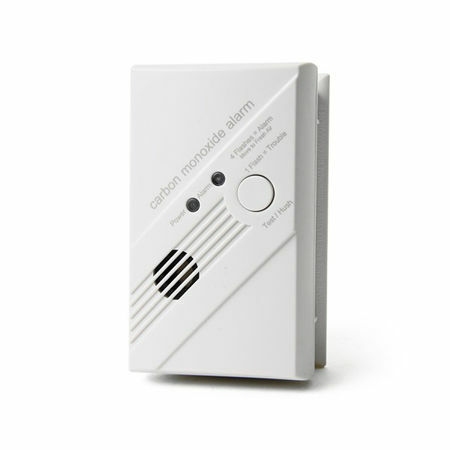 An audible Siren limits the time a potential intruder remains at the premises and reduces losses. An excellent deterrent and not harmful to pets. Available in various decibel ratings and tones. Hard-wired only. 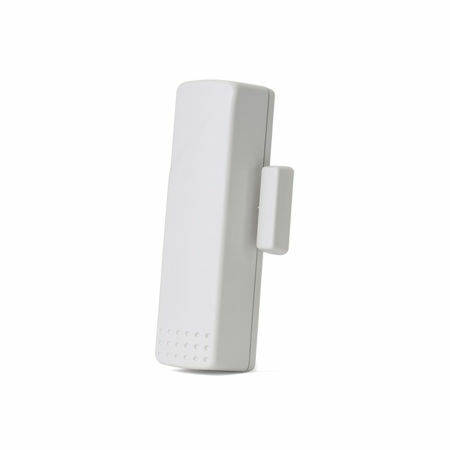 Can be used as Primary or Back-up communication with Reed Security's 24/7 Rapid Response Monitoring Stations. 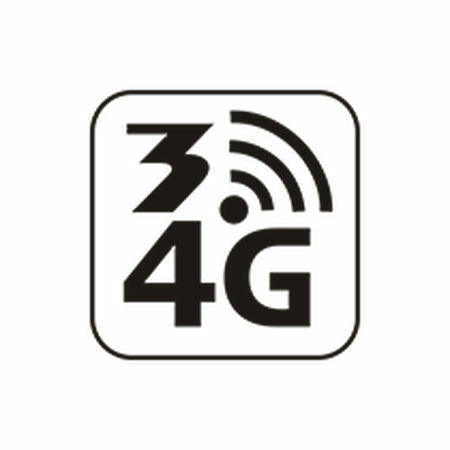 Nearly 40% of our clients no longer have a landline at their homes and only use ALARM.COM 3G communication. With ALARM.COM your alarm system communicates all the time... even in the event of intentional line cut, maintenance, severe weather, and power outages. ALARM.COM controls all your devices with one app. 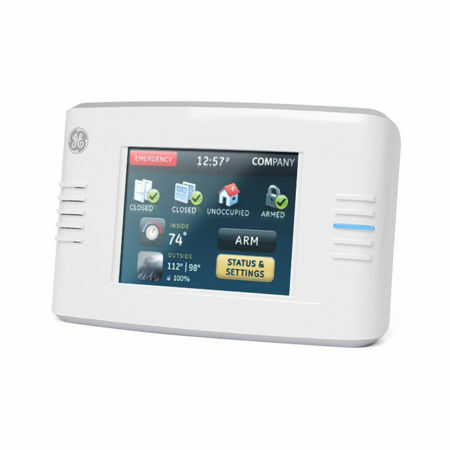 Turn your home into a Smart Home and control your security system, lights, door locks, garage door. Manage your energy and view live video cameras.